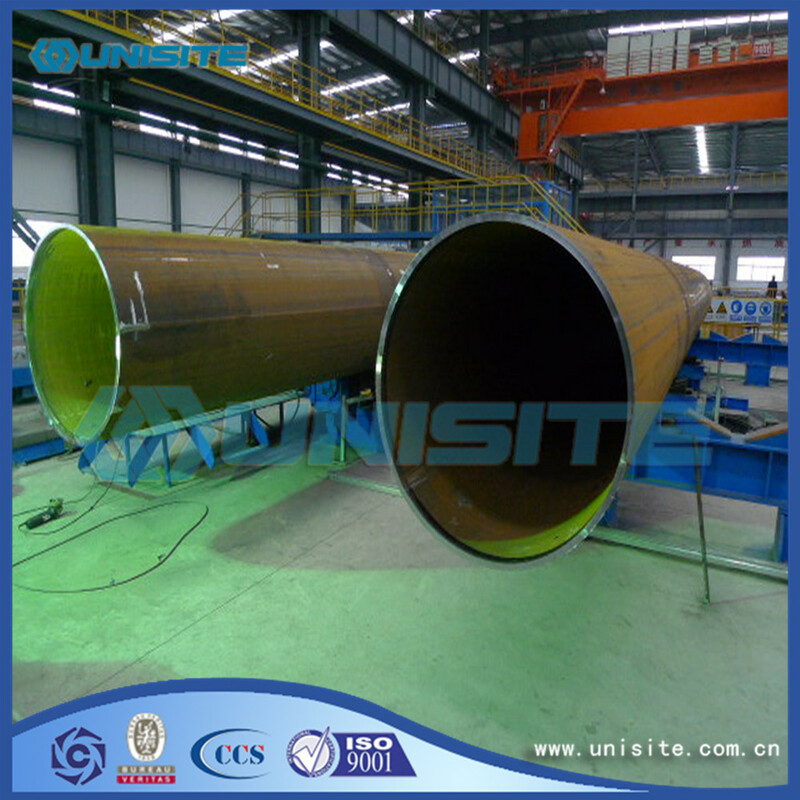 Straight tube refers to weld and pipe longitudinal parallel. Generally known as welded pipe or pipe. 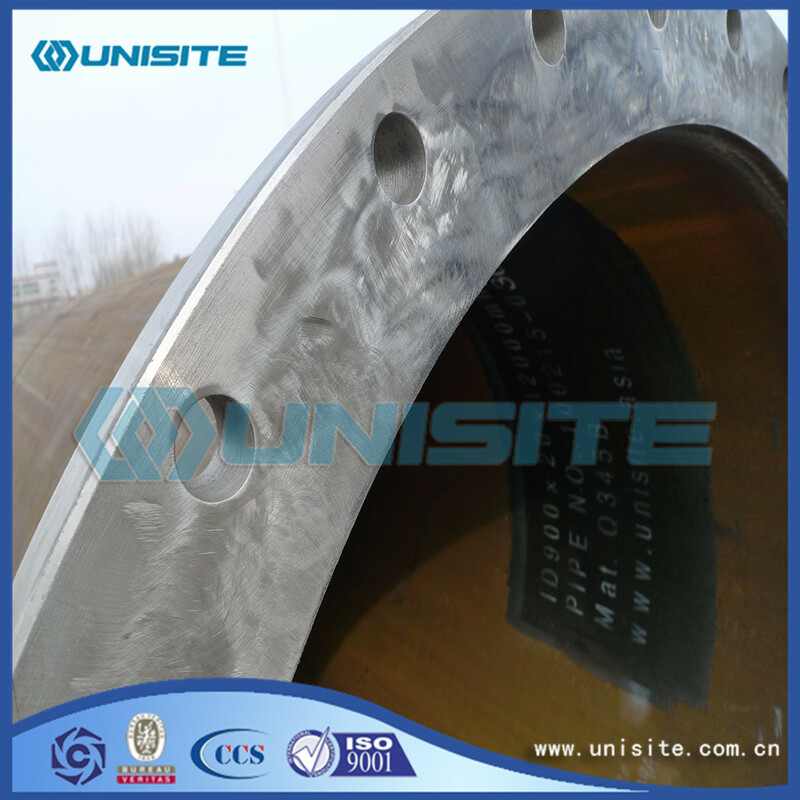 The Straight Pipe is through the high frequency welding strip steel coiling unit will be of certain specifications and with longitudinal welded. Straight pipe specifications with nominal diameter, the wall thickness can be divided into thin-walled straight tube and a thick wall straight seam pipe two. According to the shape can be divided into round, square or shaped tube, etc.. 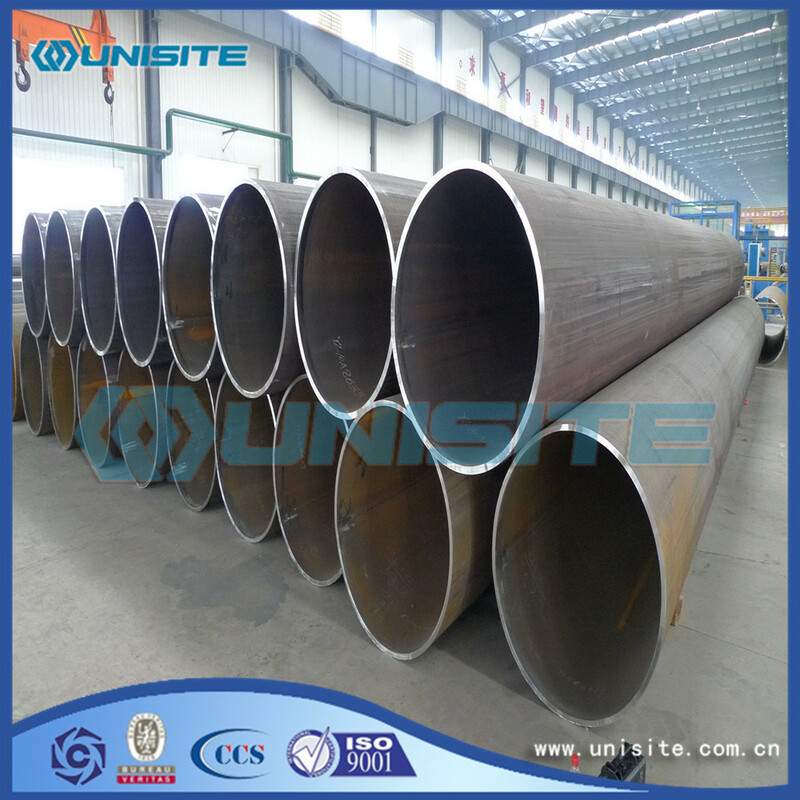 According to use points for general welded pipe, galvanized pipe, oxygen blowing pipe, wire casing, metric pipe, roller tube, deep well pump, automobile with pipe, transformer tube, welded thin-wall pipe, welding shaped tube and spiral welded pipe. General welded pipe: General welded pipe used to transport low pressure fluid. 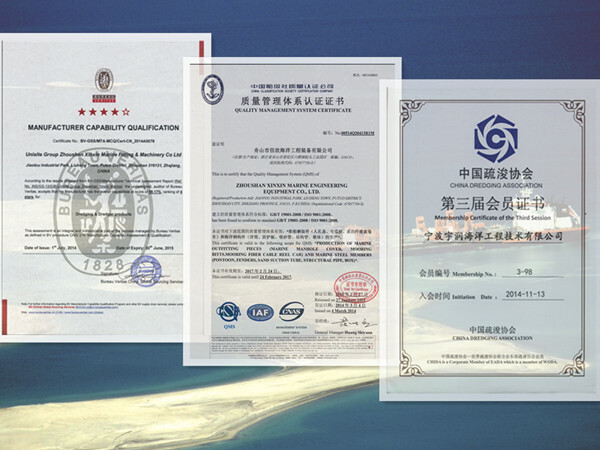 With Q195A, Q215A, Q235A steel manufacturing. Also can use other steel easy welding manufacturing. Pipe to pressure, bending, flattening test, on the surface quality have certain requirements, usually delivery length performances, often requires a fixed length (or double length) delivery. Specifications of welded pipe with nominal diameter said (mm or inches) nominal diameter different from the actual one, pipe according to the provisions of the wall thick general steel and thicker Steel Pipe, steel pipe by pipe ends and threaded and non threaded two. 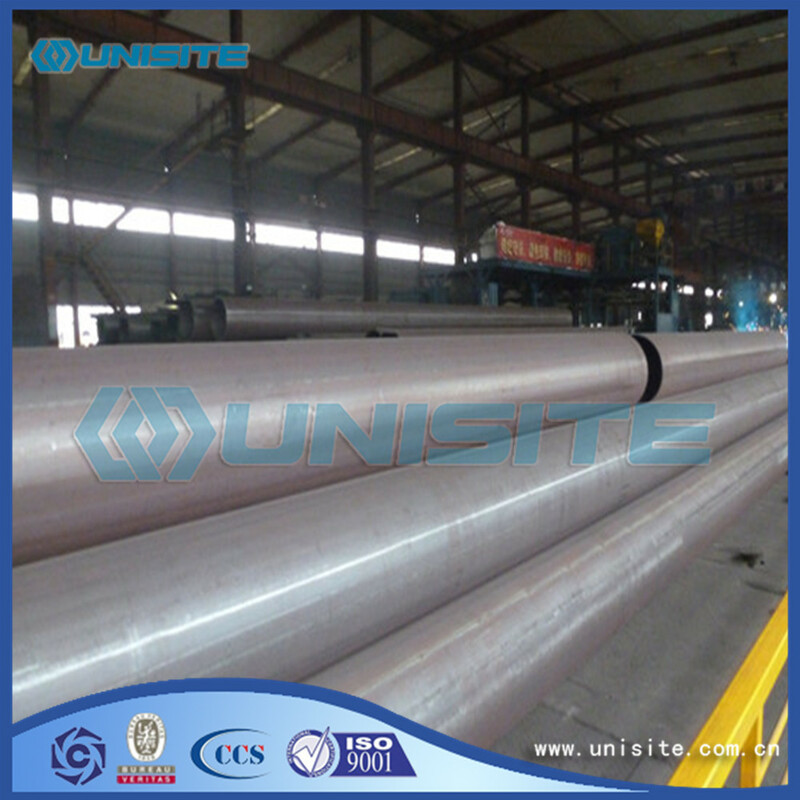 Galvanized steel pipe: in order to improve the corrosion resistance of galvanized steel pipe general (Clarinet). Galvanized steel pipe is divided into two kinds of hot dip galvanized and galvanized steel, hot dip galvanized coating thickness, low cost of electro galvanized. Oxygen blowing pipe: used for steel smelting blowing tube, usually with a small diameter of the Welded Steel Pipe, specifications from 3/8 inch -2 inch eight. Made of 08, 10, 15, 20 or Q195-Q235 steel. In order to prevent corrosion, some of them are treated by aluminum. Wire casing and ordinary carbon steel welding steel tube in concrete and various kinds of structure and distribution engineering, commonly used nominal diameter from 13-76mm. Wire casing wall is thinner, most of the coating or galvanized after the use of cold bending test requirements. Metric pipe: Specifications for seamless pipe, with outer diameter * wall thickness mm welded steel pipe, with ordinary carbon steel, quality carbon steel or Puneng low alloy steel of tropical, cold welding, or welding with tropical to cold dial method is made. Metric pipe points sagacity and thin, ordinary as structural members, such as the drive shaft, or transmission fluid, thin wall used in the production of furniture, lamps and lanterns, to ensure the strength of the steel tube and bending tests. Looking for ideal Longitudinal Steel Welded Pipe Manufacturer & supplier ? We have a wide selection at great prices to help you get creative. All the Longitudinal Welded Steel Pipes are quality guaranteed. We are China Origin Factory of Steel Longitudinal Welded Pipes. If you have any question, please feel free to contact us.